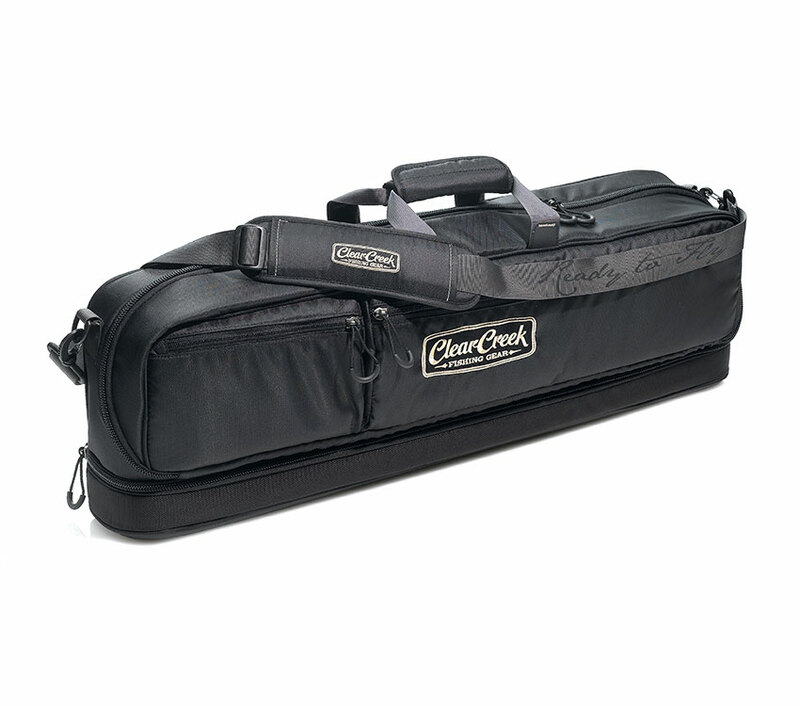 The carry-on bag that lets you carry on with your fishing plans, even if the rest of your luggage is in the airline’s hands. 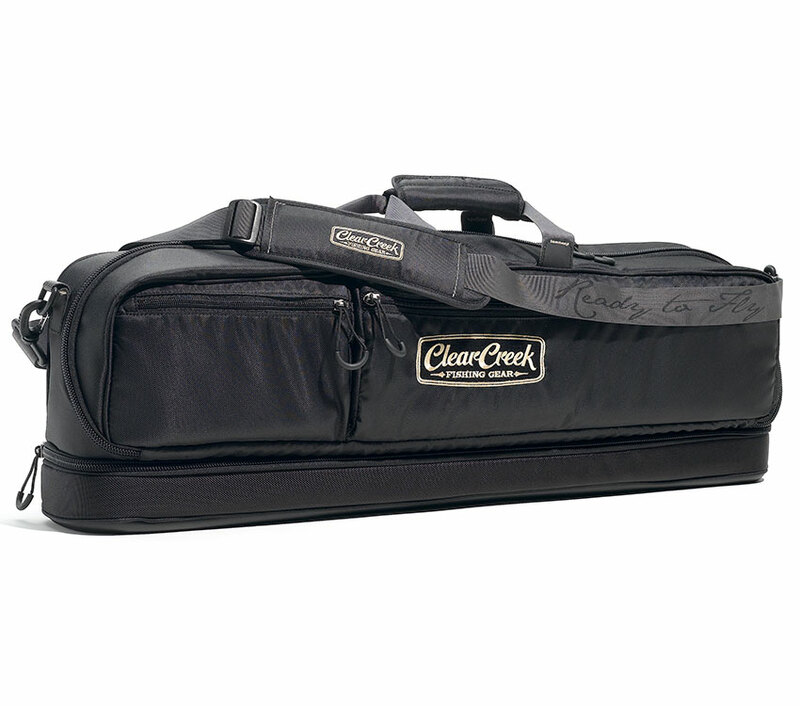 Our Rum City rod carrier fits up to 6 rods, reels, gear and a change of clothes—everything you need to fish the day you arrive—in one sleek, easy-to-stow bag. Rugged construction keeps gear protected from the runway to the riverbank.